KL CBD (Golden Triangle) was the top investment choice in 2015 but has dropped to the fourth ranking this year. A survey has revealed that Penang is the most attractive region for commercial property investment in the whole of Malaysia, overtaking the nation's capital city Kuala Lumpur! It appears that more people are keen to invest in Penang than in Kuala Lumpur, as a survey by Knight Frank Malaysia shows that Penang garnered over 67 percent of the overall response. The survey also revealed that Kuala Lumpur Central Business District (CBD) (Golden Triangle), which was the top investment choice in 2015, was dethroned and dropped to the fourth ranking with 49 percent of the responses, coming after Kuala Lumpur Fringe/Klang Valley (56 percent) and Johor/Iskandar (55 percent). 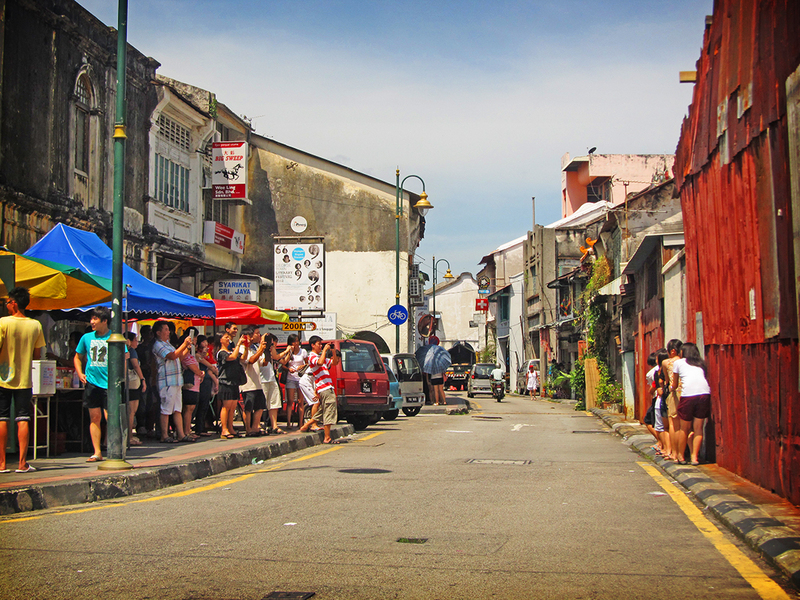 George Town is recognised as one of Unesco’s World Heritage Sites. Penang garnered the highest vote from respondents by getting 86 percent of the votes for most attractive investment region for hotel or leisure and 79 percent of votes for healthcare or institutional developments. Kota Kinabalu came in second for the most attractive investment region for hotel or leisure with 67 percent while Johor clinched the third spot with 59 percent. As for the healthcare or institutional developments, Klang Valley and Johor gained 72 percent and 69 percent of votes respectively to be the second and third most popular region. The Malaysia Commercial Real Estate Investment Sentiment Survey 2016 was conducted using an e-survey mechanism distributed throughout Knight Frank’s vast database as well as in-depth interviews with key players in the local commercial sector. 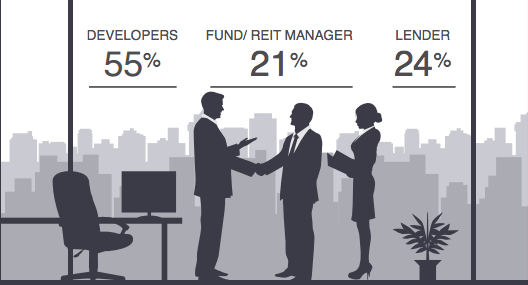 There were some 700 respondents in senior management levels this year, with 55 percent of them being developers, 21 percent fund or real estate investment trust (REIT) managers and 24 percent lenders. Read the complete report by Knight Frank Malaysia here. Home of a UNESCO heritage site, Penang's landscape is the perfect blend of old and new. Take a look at how the city has beautifully transformed over the years! Making a trip to Penang? Don't forget to check out these places!